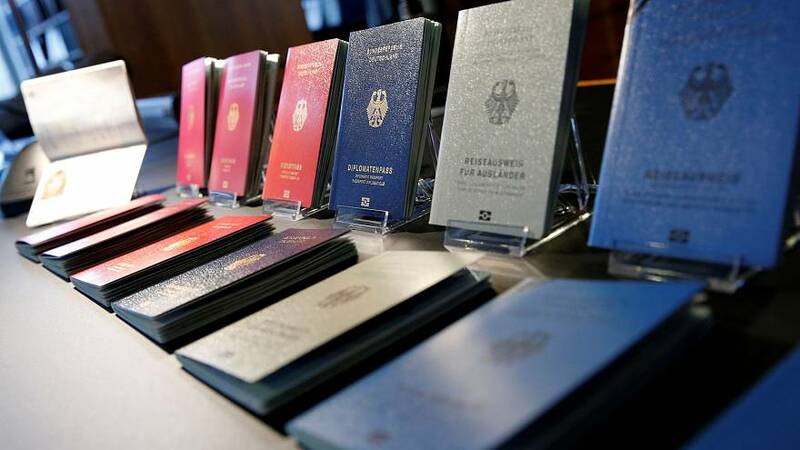 Germany has unveiled the new design of its national passport. “The new German passport reliably protects against forgery and misuse and makes it possible for all passport holders to identify themselves quickly across the whole world,” said Interior Minister Thomas de Maiziere. The updated version will be issued from March 1, 2017. Will the old version still be valid? The Interior Ministry says all current passports will remain valid until their respective expiry dates.